GeekTalksTech is my blog where I talk about the technology and automotive world as well as help people with their tech! The Moga Pocket is a game controller for all android 2.3+ devices. It connects via blutooth so no hasle of wires. The controller is fun to use and a good accessory to turn your phone into a legit portable game device. It is useful and perfect for free time. On the other hand the button are very clicky and the game selection is not very large. The Moga Pivot app is not to user friendly and gives trouble when connecting to the controller. A good solution which allows the controller to control the interface and work with emulators/ non-Pivot apps is the Moga Universal Driver. The controller can be bought from Moga or Amazon. We would recommend upgrading to the more advance models for the addition D-Pad and Charge Capability(select models only). Is your MotoG the dual-sim variant and givng issues with 2G/3G switching? A simple step by step tutorial will teach you to force 3G on your phone. 1. Download the app ‘Phone Testing’ or dial *#*#4636#*#*. 3. Then turn of radio. 1. Tap the Power button while pressing volume down. (after powering down the phone). 2. Using the hardware keys enter the recovery. 3. Once you are in recovery press the volume up and power button at the same time. 4. Scroll down to the erase cache and choose it. 5 Now reboot your phone. 6. (If password is applied) Press forget password. 8. Now go to About Phone and tap Build Number 7 times. 9. Go to Developer Settings. Now, your phone is fixed! The Moto G an average Quad-Core smartphone that is set apart from the rest by its exceptionally low price and quick software updates. 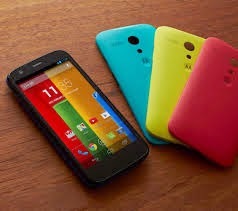 The MotoG is already receiving the 4.4.3 update. It is slightly fat and but not too heavy. The 5-MP shooter at the back is fairly decent and good for on the go use. The front camera 1.3MP is only good for video calling. Excluding the camera this packs some powerful internals. The 1.2GHZ Snapdragon 400 is very good for gaming and basic functions. It is supported by an Adreno 305 but just 1GB ram. The battery, 2070mAP is able to last a full day. 720p displays are rare in phones of such a class but the MotoG has shocked us with it’s display. The screen is not the best but fairly decent. A loud speaker backed by some solid internals it is good for movies or e-book when on a budget. The back cover can be replace for a small fee. On the other hand the MotoG while a sturdy construction has wobbly buttons and the back cover easily dirtied. The back panel is very difficult to clean but it is just a minor set back. Calls are loud and cell reception is good but no 4G. When on such a low budget it is not really such a disadvantage. The MotoG has good benchmark scores. It has 8500 on Quadrant and about 17000 on Antutu and lastly 56.8fps on Nenamark. With the 8GB variant at $179 and the 16GB at $199 this is a solid phone with a solid price. Though the regular variant lacks 4G capabilities a water-proof, dust-proof variant of the phone is available here. This variant adds expandable storage and a white option. "Can not connect to camera"
Have any of you suffered from this annoying error and just hate it. Well here is simple fix. 1. Go to Settings : Apps : All : Camera. 2. Force stop the app. ….If this did not work try again. If you still have a problem try to boot to safe mode by holding tap and holding “power” on the power menu. You may also try a factory reset. If all else fails I think you should claim your Nexus 7 in warranty as it is probably a hardware fault! Have you maintained your device lately(All-In-One Toolbox)? Any smart phone or tablet from today’s time will need maintenance. This maintenance requires multiple steps. First you must clear the cache. Next, you must clean your SD card removing thumbnails, etc. Lastly, clean history such as downloads, browser, and clipboard, Market, Gmail, etc. Doing all of this manually could be difficult hence we recommend an app called All-One-Toolbox available on the play store for free. This will do all of these easily and give you a bunch of other useful features. 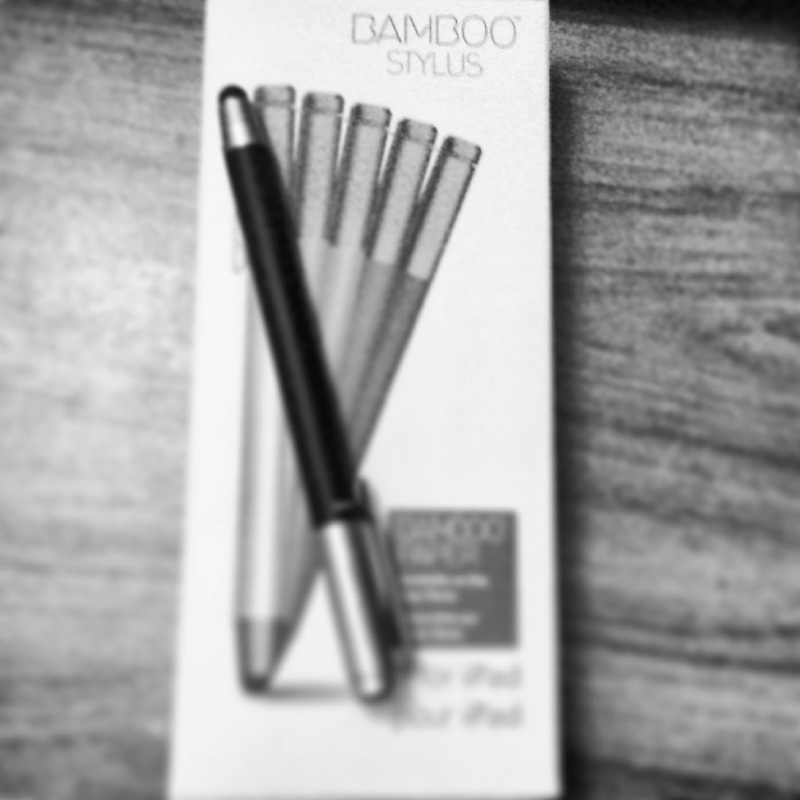 So, we finally received the Wacom Bamboo Stylus last week and is working great. The stylus is a great one and I just love it. This stylus is a great one and also has an awesome design. A stylish black body with a silver top and bottom! The best feature is that if you tear or wear out the tip you can simply change it. At the end of the day you got a great stylus with a smashing design!